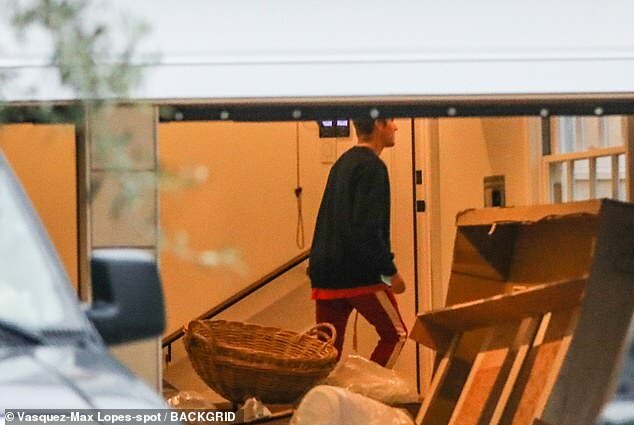 A female fan was arrested outside Justin Bieber’s and Hailey Baldwin’s new estate in Beverly Hills on Sunday. 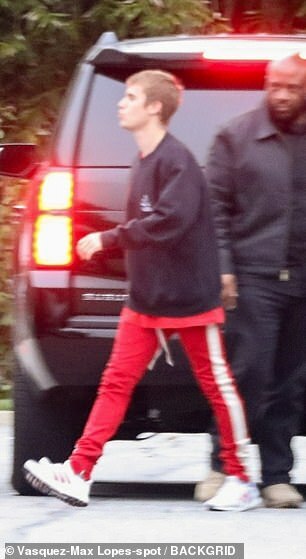 The suspect was spotted being taken into custody less than three weeks after a woman was arrested for barging into Bieber’s Laguna Beach hotel room. 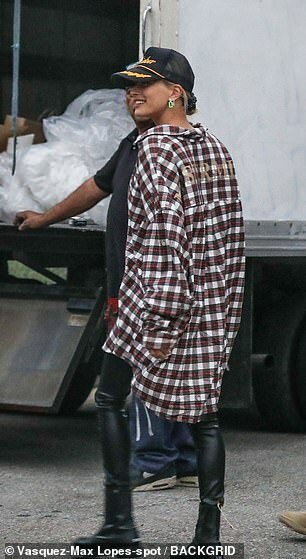 It comes as Bieber makes efforts to focus on his mental health. A police officer first confronted her, handcuffed her and then placed her in the police officer’s patrol SUV. All of this occurred right in front of Bieber’s and Baldwin’s new home in Southern California. 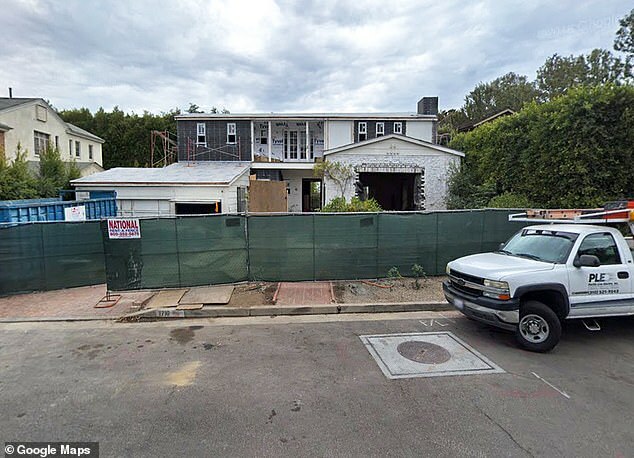 The property has recently been renovated, with the home marking Justin’s first purchase since since offloading his Calabasas home in 2012, reports The Los Angeles Times.